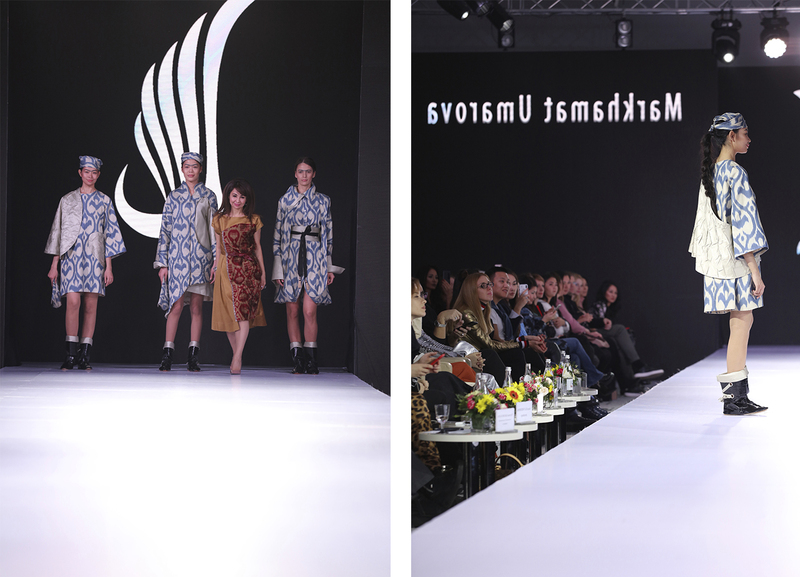 On November 21-23, the KAZAKHSTAN FASHION WEEK ASTANA fashion shows was held at the Congress Center of the capital. 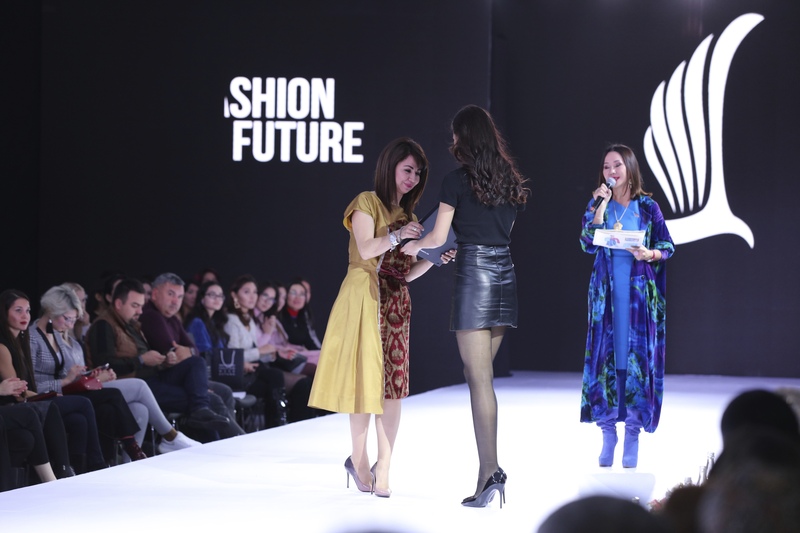 The SS19 collections was showcased by 17 Kazakhstan and foreign designers. 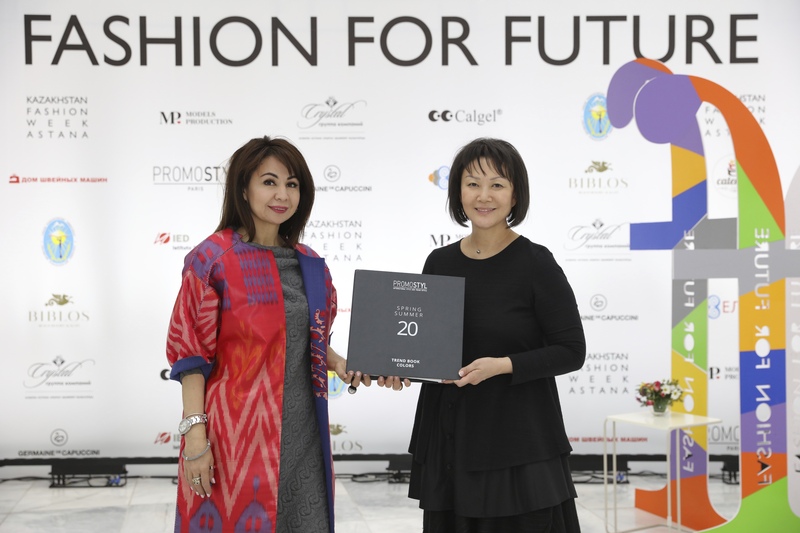 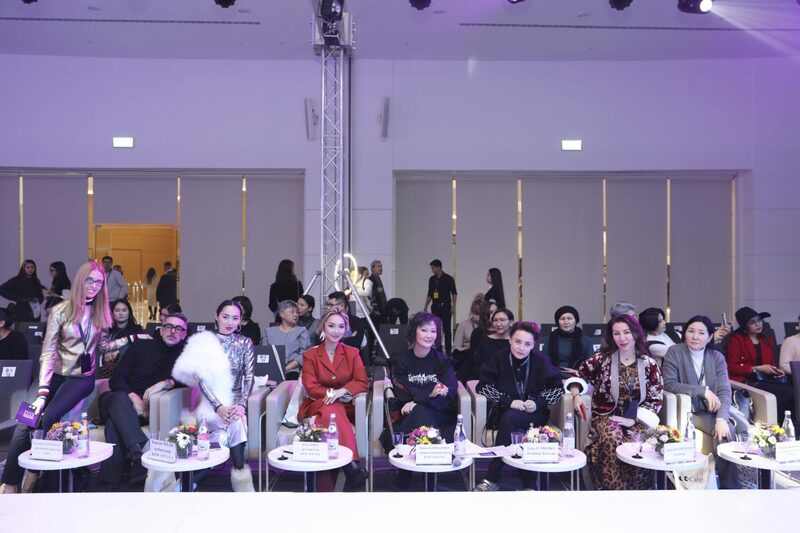 Kazakhstan Fashion Week Astana opened with a press conference for media and bloggers, which was held on November 21. 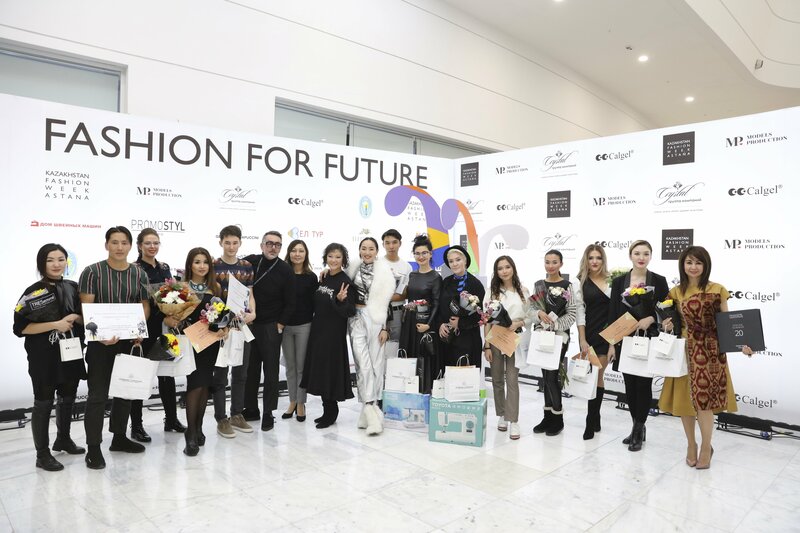 The finale of the international competition of young designers FASHION FOR FUTURE, organized in partnership with PromoSTYL & the European Institute of Design IED, took place where the talented designers showcased their collections and the winner of Promostyl Prize : Markhamat Umaruova was rewarded with a SS20 Trend Book.